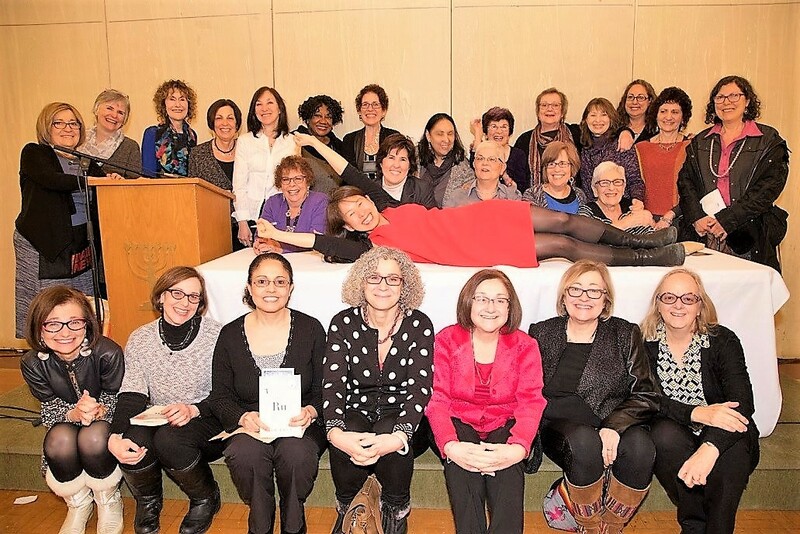 Our chapter consists now of women of all ages, many with professional careers, many with families in varying stages of life, and all with a dedication to the values and ideals of Na'amat to which they generously volunteer their time and energies. We meet monthly to discuss and plan our fundraising activities and to enjoy interesting presentations. Following a successful overnight retreat in 2017, we are planning a similar event on the spring of 2019.